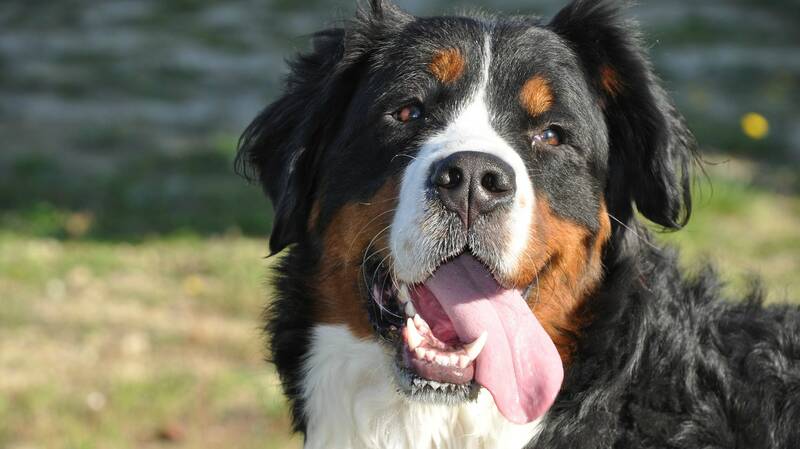 By now we've learned that most large dogs' barks are bigger than their bite, and it's safe to say that even most 100 pound canines are lap dogs at heart — but that doesn't mean your big dog doesn't deserve a majestic name that's worthy of its size. Finding a name that really works for your dog can be tough — you want to pick one that perfectly showcases their unique personality, after all. However, one of these names is bound be a perfect fit for your best friend's goofy demeanor or shy nature. Originally published March 2015. Updated May 2017.